Have us do the hardest work for you! This is our most comprehensive program. We teach your dog to be reliably obedient, on and off leash, with distractions! This program is ideally suited to the family or dog owner that prefers to take a less active role in their dog’s training. Although family and work can get in the way of training your dog, you can still have a dog that will AMAZE friends and family. Drop your dog off for 2 weeks at “camp”, where we will build a solid off-leash foundation! 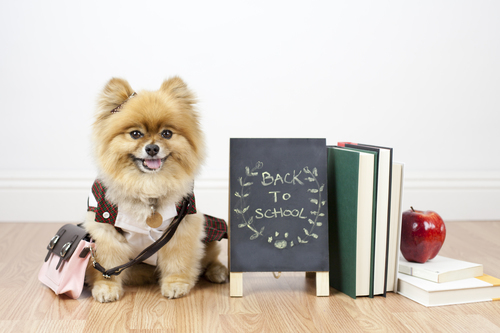 Then, we will teach you how to maintain and increase the obedience your pup has learned! You can expect to get between 8 to 12 commands, depending on your dog and the problems you are experiencing. Space is limited. 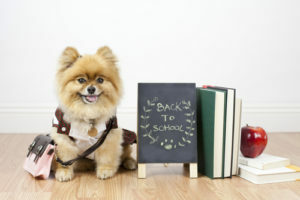 *After completion of the training, owner will be provided with a 2-3 hour one-on-one session which will cover everything your pet knows, how to handle her/him, and how to properly control her/him. See our youtube channel for numerous board and train before/after videos!